Rarely does the debut of a new writer garner such attention & acclaim. The excitement began the moment "The Fourth State of Matter," one of the fourteen extraordinary personal narratives in this book, appeared in the pages of the New Yorker. 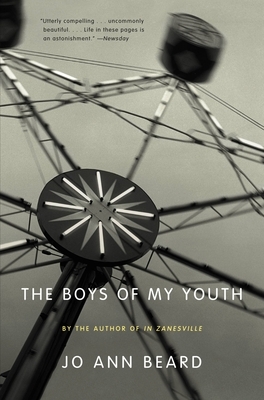 It increased when the author received a prestigious Whiting Foundation Award in November 1997, & it continued as the hardcover edition of The Boys of My Youth sold out its first printing even before publication. The author writes with perfect pitch as she takes us through one woman's life - from childhood to marriage & beyond - & memorably captures the collision of youthful longing & the hard intransigences of time & fate.